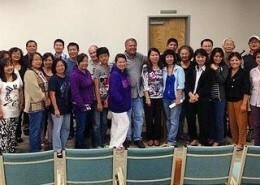 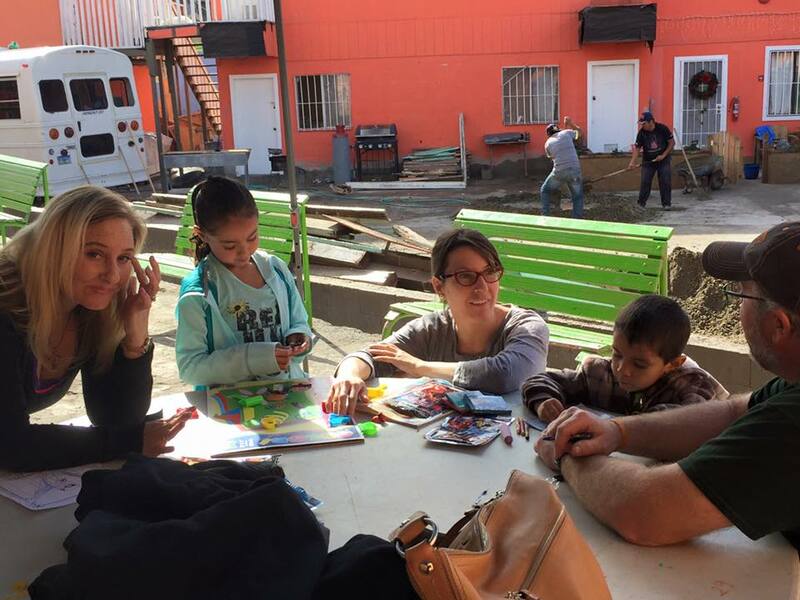 Orphans and the needy elderly are nearby — not just in far away places. 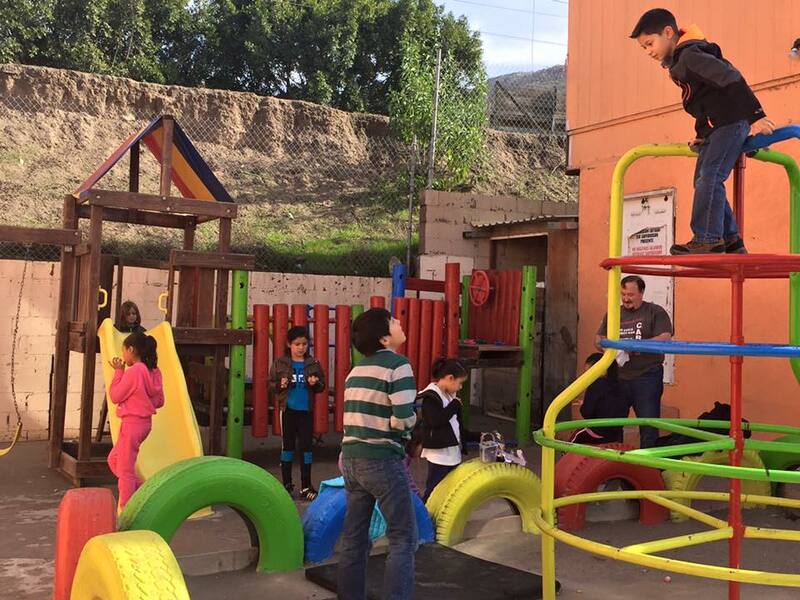 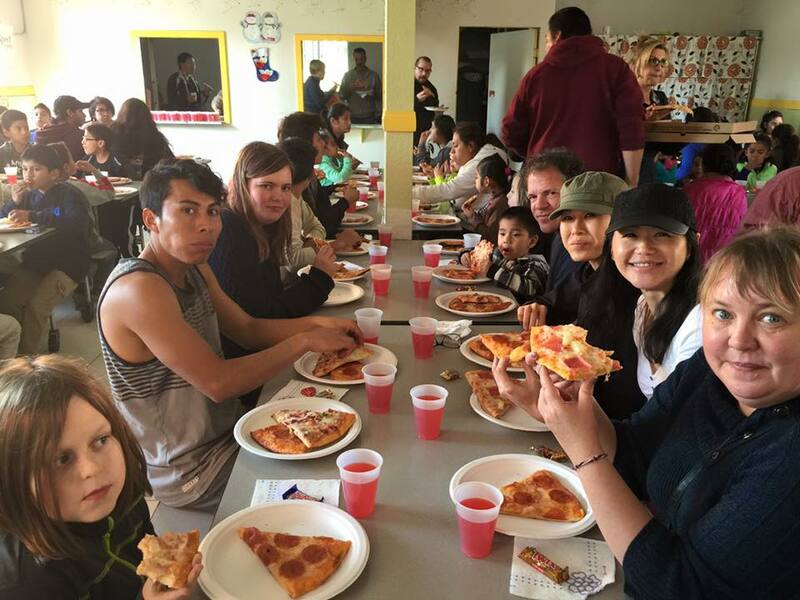 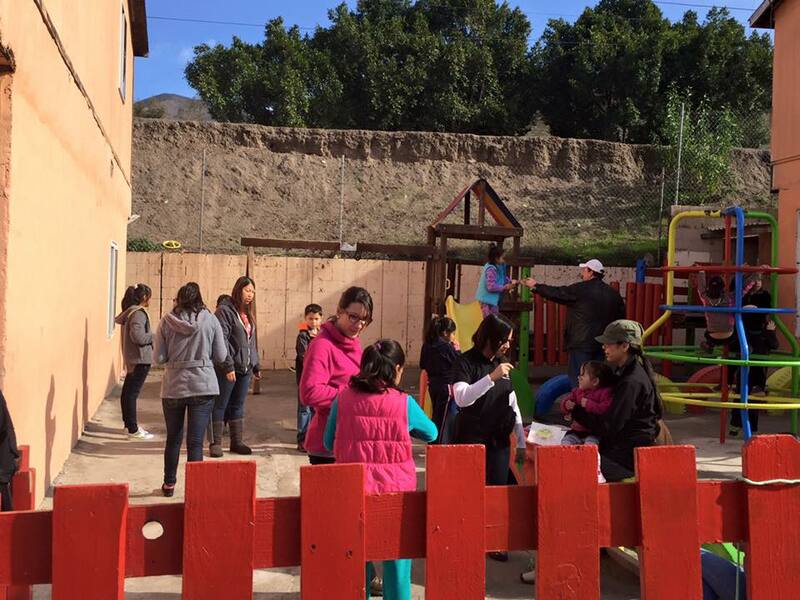 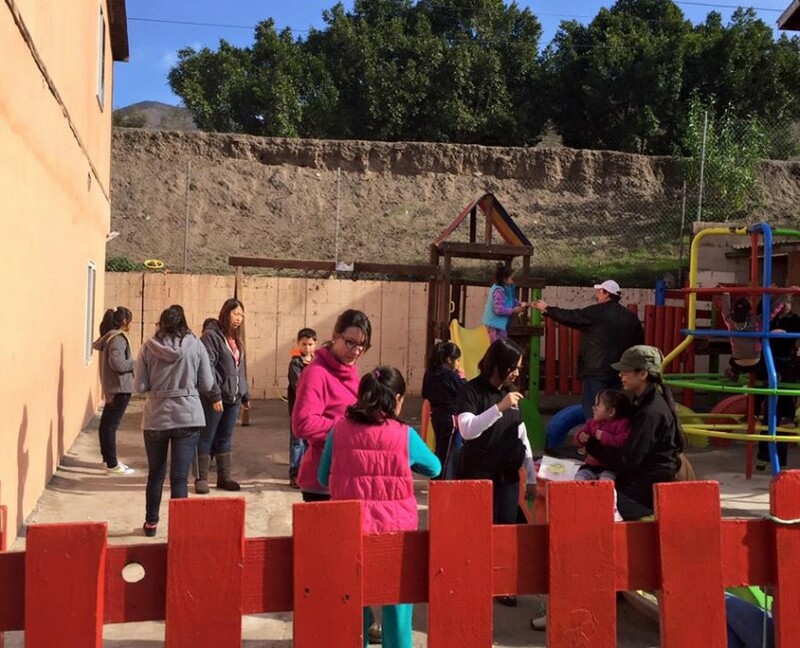 TongueOut helps orphans at Casa Hogar Sion, an orphanage located in Tijuana, Mexico. 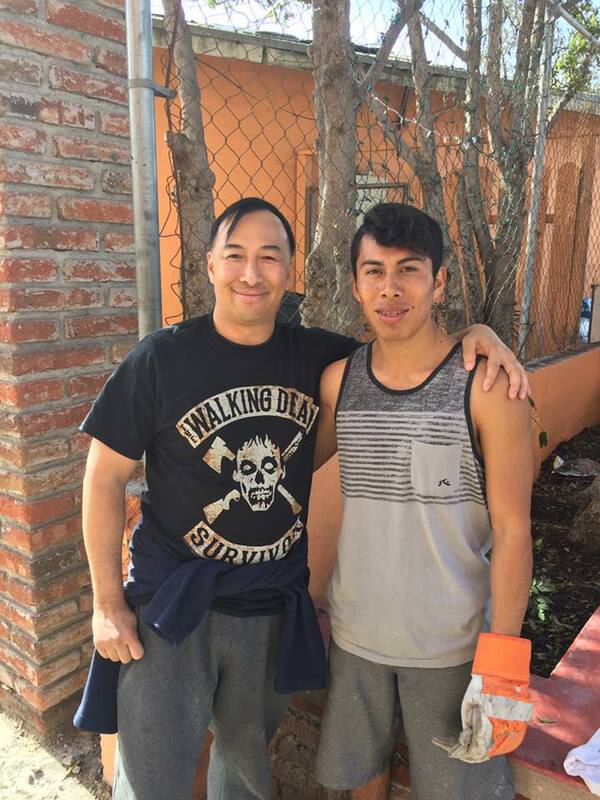 Thanks to our donors, Lorenzo, a 15 year resident at Casa Hogar, is now in his last semester of medical school! 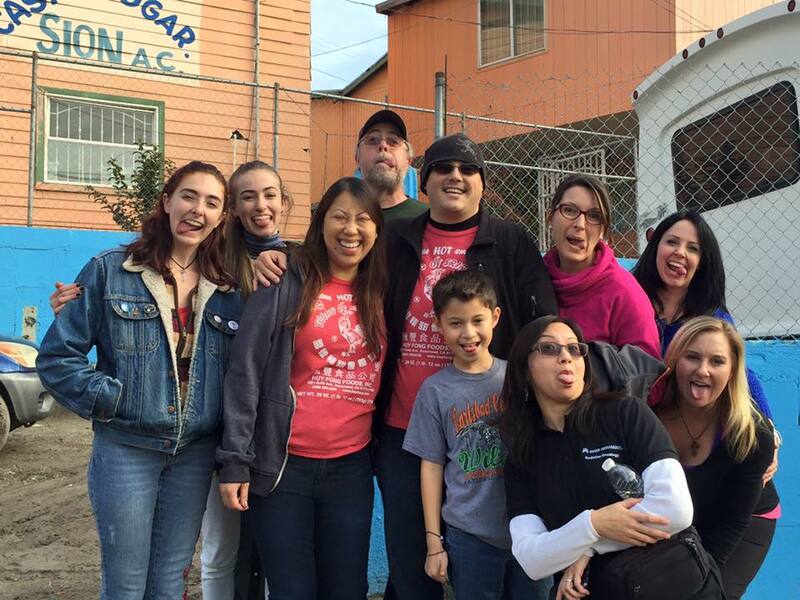 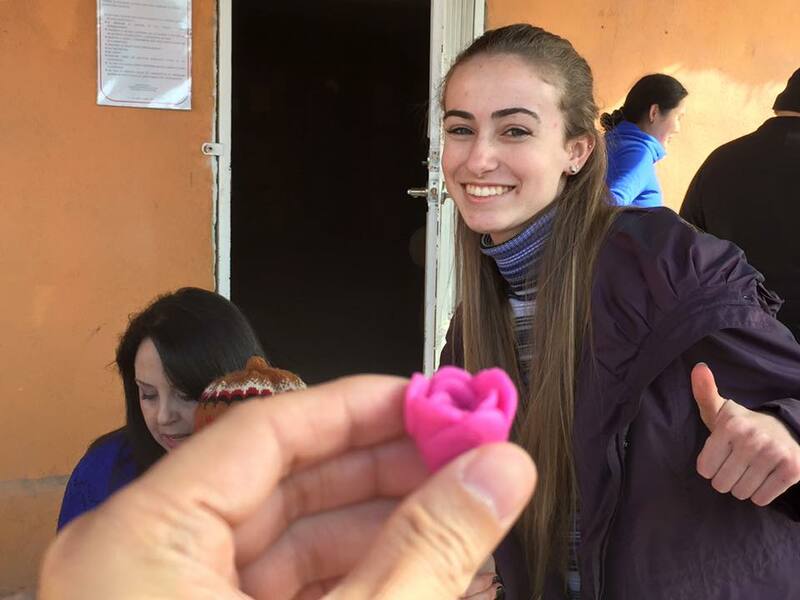 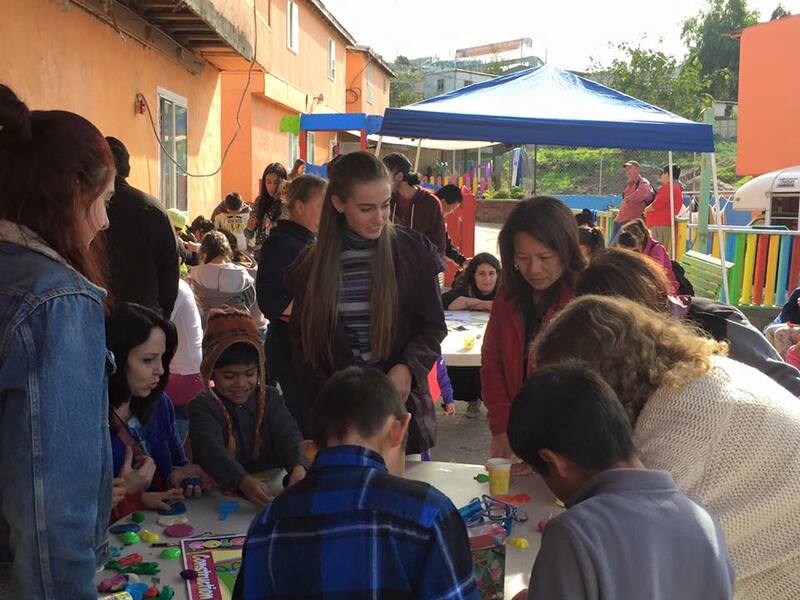 Each year, TongueOut makes trips to Tijuana to help out at an orphanage in Tijuana. 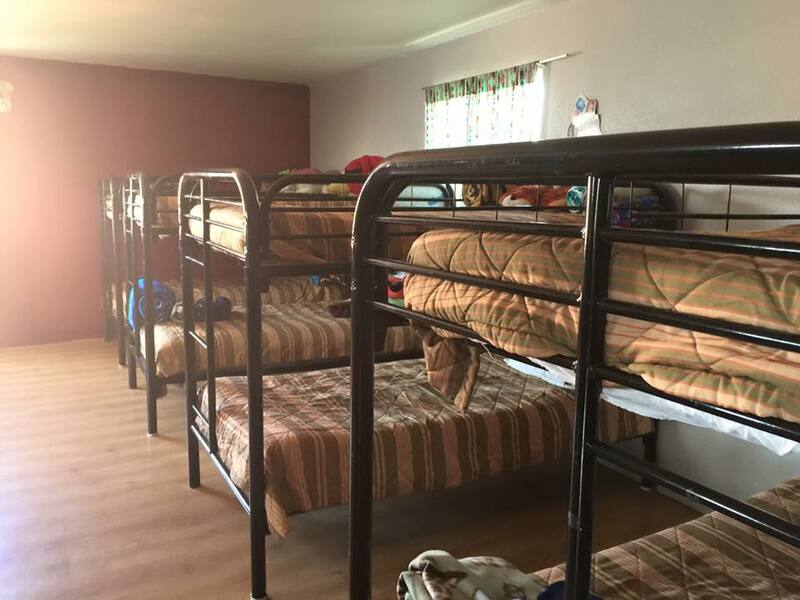 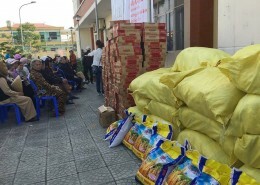 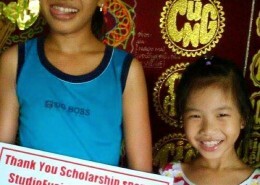 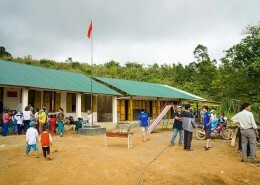 This orphanage has no public funding and relies 100% on the love and charity of private donors to keep 70+ children fed 2 meals a day, a bed to sleep in, and a roof over their head.